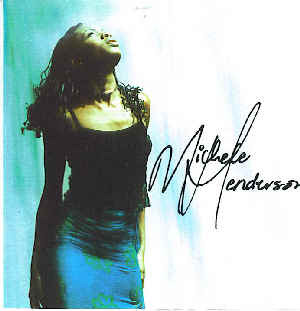 MICHELE HENDERSON'S debut album CD, released in 2000, has all the qualities of a bright and promising superstar. ,br>Michele was first featured on the premier releases of the World Creole Music Festival CDs in the late 90's. She has dueted with Calypsonian/Soca Star Hunter(Only You) on many occasions. This album has many hot tracks that will keep you snapping your fingers or moving on the dance floor.